What a difference a year makes in the world of digital currencies. Bitcoin was flying more than 1,000% higher in 2017, and with venture capital and institutional firms flush with cash, investors deployed funds to tap into what must have seemed like a bottomless pot of gold. However, 2018 has been anything but that. Bitcoin BTCUSD, -0.52% is in its fifth-largest drawdown since 2010, losing nearly 80% of its value from its December 2017 high, and that cash that was once plentiful, has dried up for some, while other so-called crypto hedge funds set to close their doors. Since Nov. 1, the price of a single bitcoin has lost 27% in value, compared with 67% from the beginning of the year and 77% since its December 2017 all-time high. “We are seeing some firms now close,” said Josh Gnaizda, CEO of Crypto Fund Research. Gnaizda estimates that 35 crypto hedge funds have closed since the beginning on 2018, representing more than 5% of the 633 funds the company tracks. Moreover, Gnaizda said that tally could have been worse because many investment ventures that raised capital at the peak, in late 2017 and early 2018, didn’t launch until prices had already begun falling, lessening the blow. 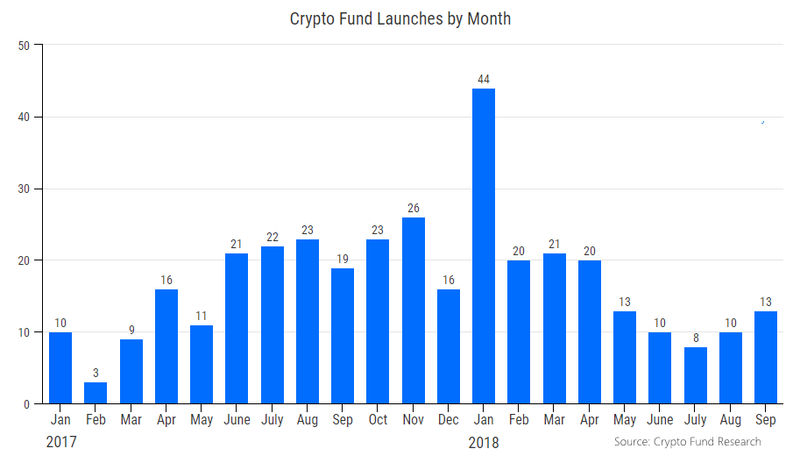 The rush to allocate capital amidst the crypto-boom began in the second half of 2017, peaking with 44 fund launches in the month of January 2018 — the highest month on record, according to data from Crypto Fund Research. Furthermore, crypto-related funds accounted for 14% of the total number of hedge funds launched in 2017, making it the fastest-growing fund segment, Crypto Fund data show. Oddly enough, Gnaizda said despite enduring a pounding earlier in the year, hedge funds continued to launch fresh crypto-investment initiatives. However, this lag may be about to catch up. 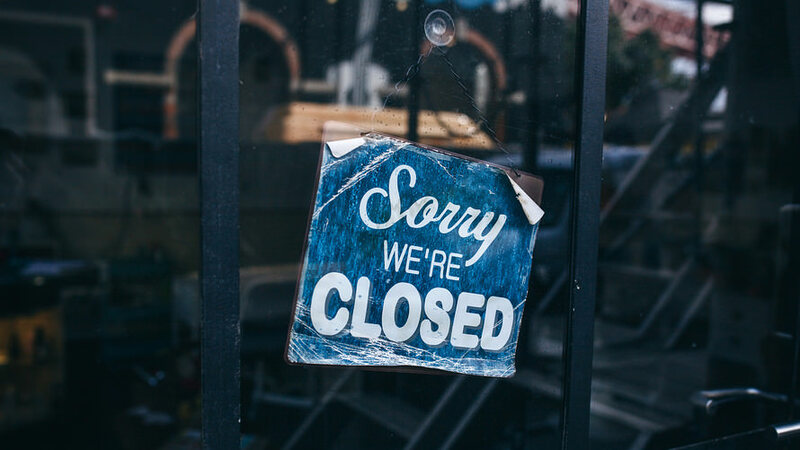 The inability of funds to turn a profit this year means closures are far from over, according to one fund manager. “As I’ve thought about this issue more, I keep coming back to a single question: Why haven’t more crypto fund managers realized this already and shut down?” wrote Anthony Pompliano, founder and partner at Morgan Creek Digital. Pompliano said he expects watermark issues—a contractual clause around the amount a hedge-fund manager can charge—will heighten the pace of fund closures. “If true, we could be less than 60 days away from many of the fund managers experiencing the pain of being ineligible for the bulk of their compensation,” he added. Just because it is crypto doesn't mean it will succeed. People aren't reading too much into the lag effect. They just see something doing well and they think they can do it too.